Already knew that the perks from TSA Pre-Check were pretty sweet? Well it looks like they’re getting sweeter. Already being tested in a few airports, TSA has started using a new identification technology for Pre-Check travelers. They will no longer need to show a boarding pass at security. Instead, a photo ID will be all they need to pass through to their gate. 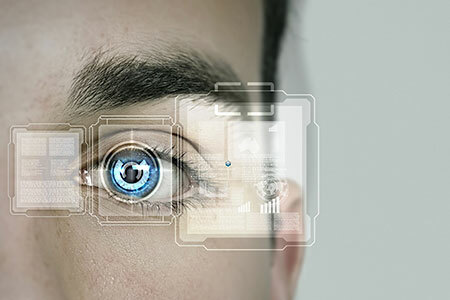 Their Credential Authentication Technology will verify authenticity of a passenger photo ID and validate information from the ID against TSA’s Secure Flight vetting system. With this system, boarding passes will only be needed once you board they plane. 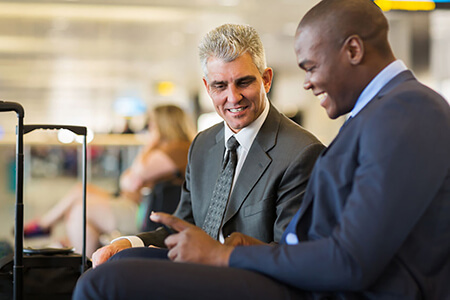 Reducing the hassle of finding the boarding pass, whether on paper or on a smartphone, is expected to decrease wait time through security. And more importantly, this new technology will be used to detect and reduce the number of people who use fraudulent identification to board a plane. Pre-Check travelers simply hand their photo ID to the TSA agent at the security checkpoint. The agent will scan the ID using the credential authentication technology system. 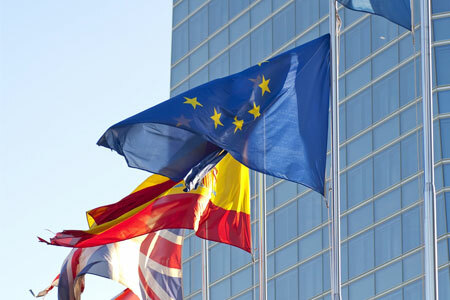 From there is will verify the authenticity of the document and cross-reference against the Secure Flight database. This system is currently being tested at Ronald Reagan Washington National Airport, Dulles International Airport, O’Hare International Airport, and Austin-Bergstrom International Airport. It will continue to expand to other airports in August. TSA Pre-Check is a service provided by the Travel Security Administration. For an additional fee ($85 for a five year membership), travelers get to speed through security checkpoints at airports nationwide. Those interested apply online, submit to a background check, fingerprinting and in-person meeting with a TSA officer. Once they are approved, they can use the TSA Pre-Check security line. Additional perks include not removing laptops, shoes, belts, liquids or jackets through security. I personally have been on the fence on deciding to pay for a Pre-Check membership or not. But seeing the TSA is continuing to innovate their processes is exciting. Who knows what additional perks they may bring within the next five years! 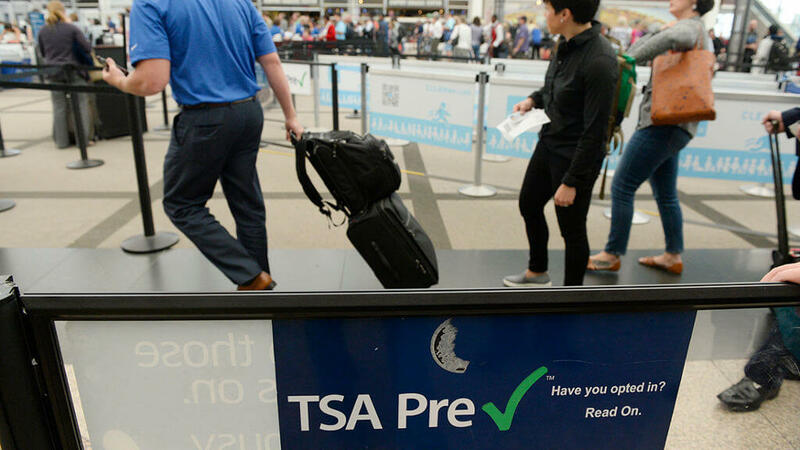 Are travelers dissatisfied with TSA PreCheck?